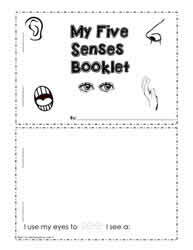 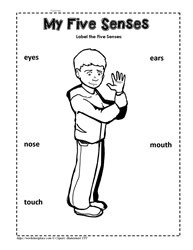 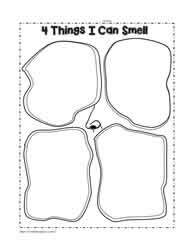 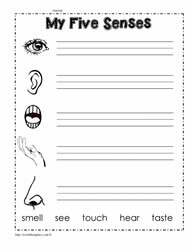 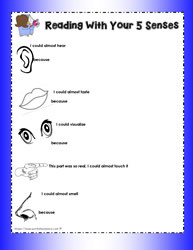 The 5 senses worksheets. 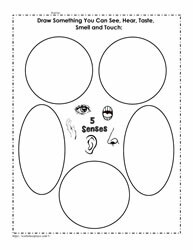 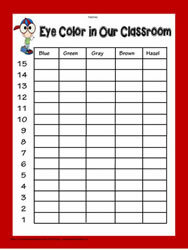 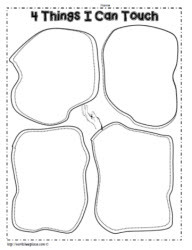 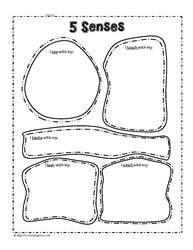 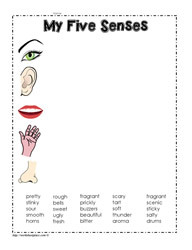 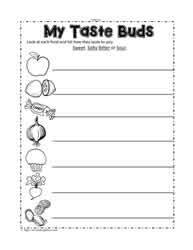 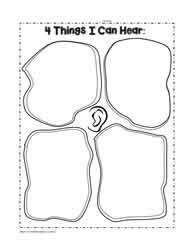 The five senses worksheets for kindergarten and 1st grade. 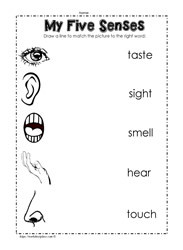 Focus on the 5 senses which include sight, hearing, touch, smell and taste. 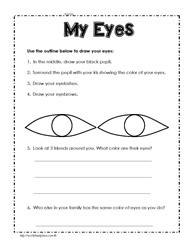 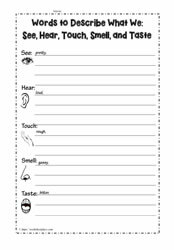 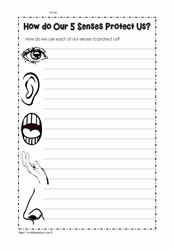 Although these worksheets support the 5 senses, authentic experiences should also occur.